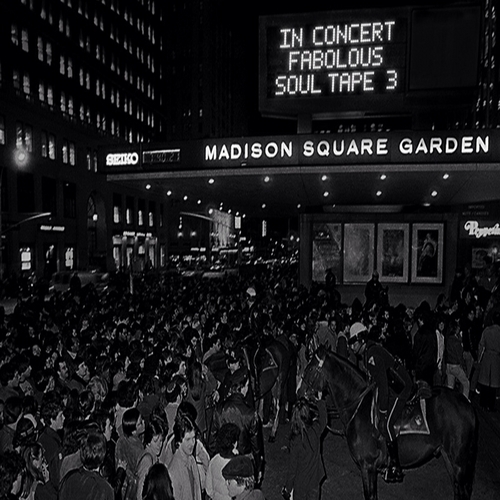 Fabolous has dropped a 12-track follow-up to his 2012 mixtape titled Soul Tape 3. The mixtape features appearances from Jeremih, Tiara Thomas, Meek Mill, Jadakiss, Mack Wilds, Ryan Leslie and Stacy Barthe with production from AraabMuzik, Boi-1da, Sonaro and Leslie. Fab says it will be the last in the series. “You give ‘em the trilogy and you move on to a new series,” he told Revolt TV recently.